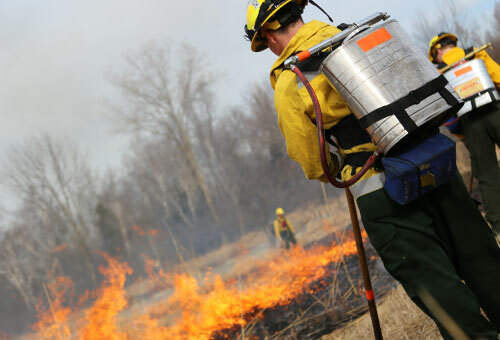 Classes range from home landscaping how-to's to continuing education offerings in Natural Resources and Wildland Firefighting. Learn the basics of how to grow a garden. Topics covered include soil conditions and amending; types of containers and water systems and how to build them; gardening with straw bales, raised beds, and bucket tables; and more. Learn about different varieties and sizes of trees. Find out what is out there and what will work in your yard with your soil and environment. Learn the basics of decorative container gardening including the use of whimsical and creative up-cycled containers, plant selections and pairings, care and maintenance. Students will learn about container selection and preparation soil/medium choice, plant varieties, fertilizing, and care. Students will create and assemble seasonal container displays for fall and winter to take home. 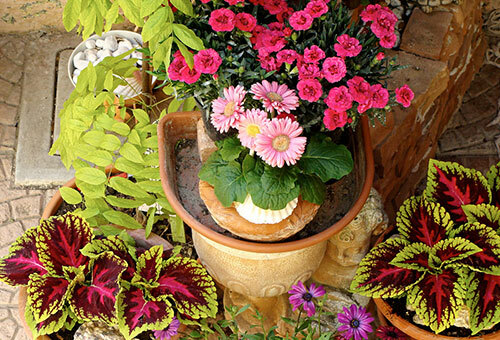 Learn the basics of decorative container gardening including the use of whimsical and creative up-cycled containers, plant selections and pairings, and care and maintenance. Students will learn about container selection and preparation, soil/medium choice, plant varieties, fertilizing, and care. Students will create and assemble container gardens to take home. 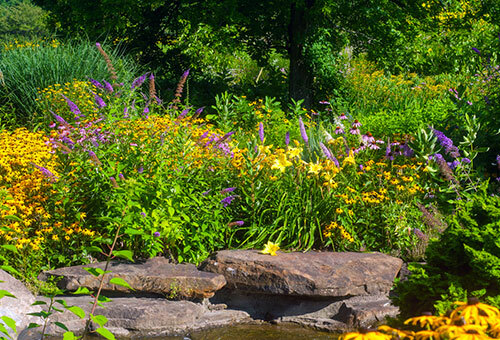 Learn about butterflies and the process required to create a beautiful garden habitat to attract them. Learn about the terms "Organics" and "Sustainability" and what they mean to lawns and landscapes. Provides educational and practical information on topics including compost, compost tea, organic vs synthetic fertilizers, weed control, native plant use, reducing yard waste, turf alternatives and rain gardens. Introduces the student to the requirements for the 1.5 mile run, 3 mile pack test and step test which are required by wildland fire hiring agencies. 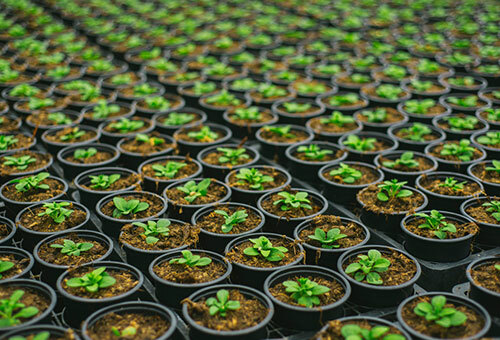 Learn about basic hydroponic techniques, the use of various hydroponic units, and plant nutrition. Grow your own tomatoes, herbs, and salad greens. Students will grow and take fresh greens home. Learn what you need to know to have a healthy and happy (Chemical Free!) 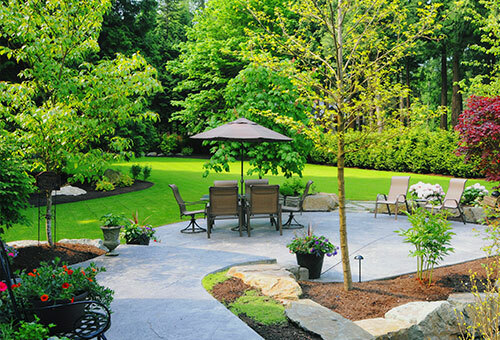 lawn, garden and landscape. Topics covered will include building soil health, compost and compost tea, natural fertilizers, organic pest control and sustainable landscape practices. Tour the FVTC campus to learn about trees, shrubs, perennials and annuals that will work in your yard. Bring your questions and we will use our extensive plant collection to show you interesting plants in a realistic setting that will work for you!